Executive and Exclusive Buffet, every last Sunday of the month. Booking is absolutely essential as there are only 24 places available.There will be a lucky draw each Sunday, after the buffet and the winner and his partner will win a free night’s accommodation, bed and breakfast, in a luxury suite at Silver Mist Guest House. Bring your own wine, as we are not licensed yet. 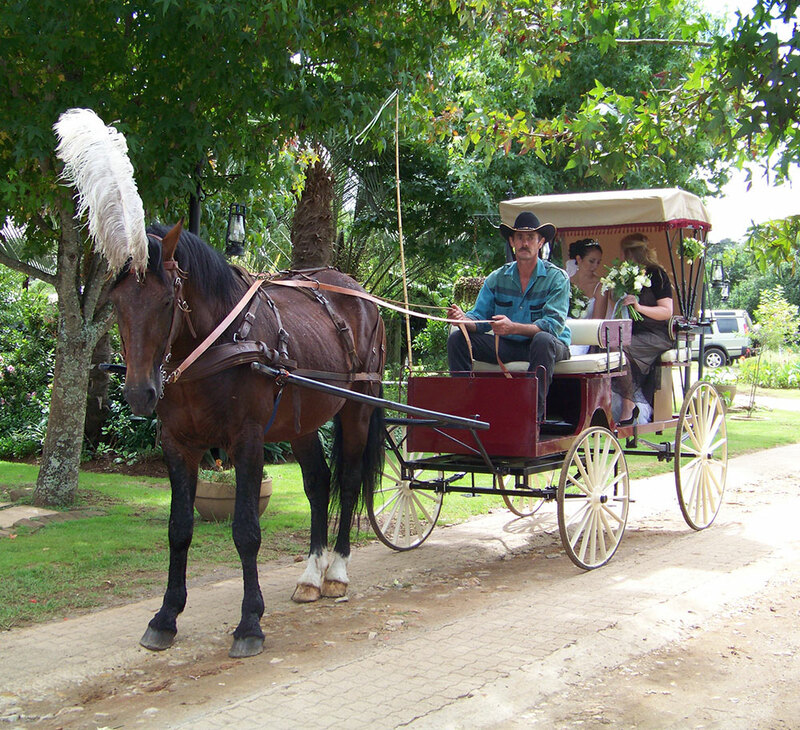 Located in the historic mountain village of Kaapsehoop (Home of the Wild Horses and the Blue Swallow). Long Creek is the perfect setting for your special function. 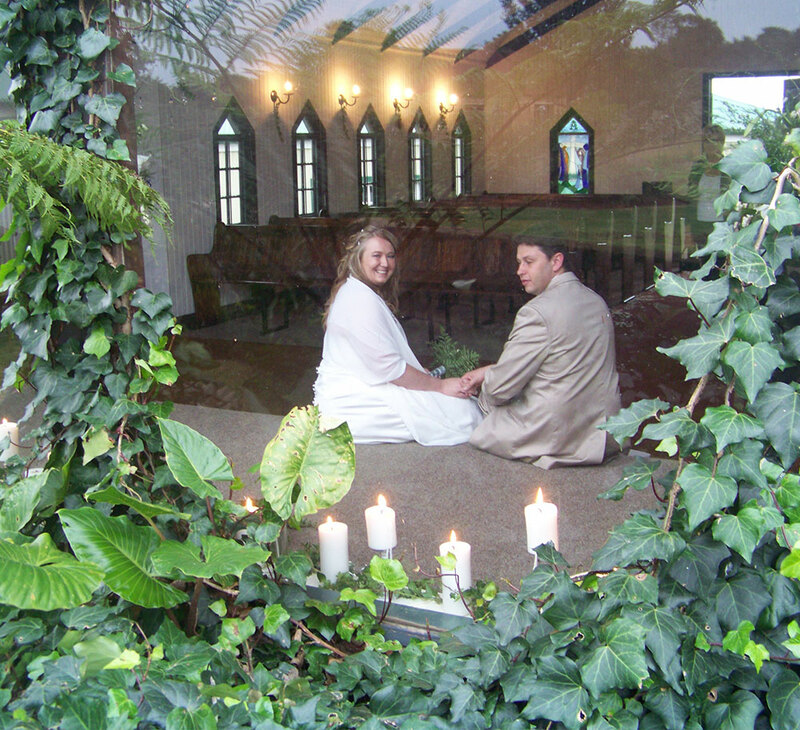 Our business is weddings, conferences and private functions. No two are alike. We want to organize yours to your personal taste. 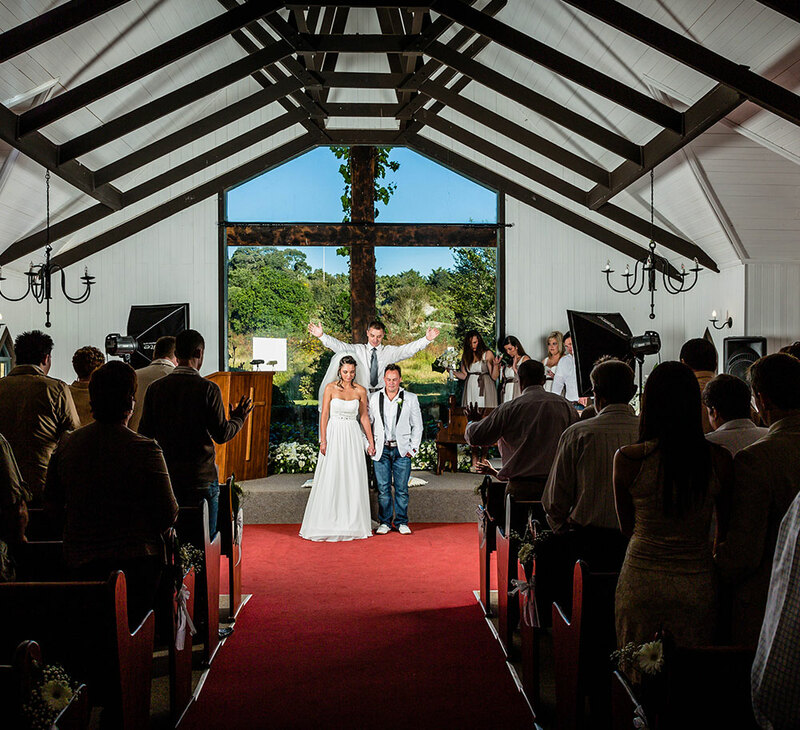 In order to secure our venue for your wedding day, we require a venue hire fee of R 9 000,00. The use of our quaint Victorian garden gazebo for welcoming drinks. Sherries, Juice or Pimm’s Cocktail will be served FREE of charge to guests while photos are taken. Use of our Chapel with benches, registration table, podium and sound system. 8 round tables – 10 people can be seated all with white table clothes, 120 chairs with black or white chair covers. Crockery and cutlery to serve a three course meal. 120 Champagne and wine glasses. 10 Juice Jugs with glasses white cloth serviettes. 10 silver Ice Buckets (If you require more exclusive equipment or linen, our wedding co -coordinator will put together a quote to suit your style and budget). Limited cash bar ( Beer, Wine and soft drinks can be charged on a consumption basis and hard liquor and shooters can be available on cash. Limit (You select a monetary limit and the drinks that can be offered). (The Limit which you select is payable 7 days before the function on presentation of a Tax invoice). 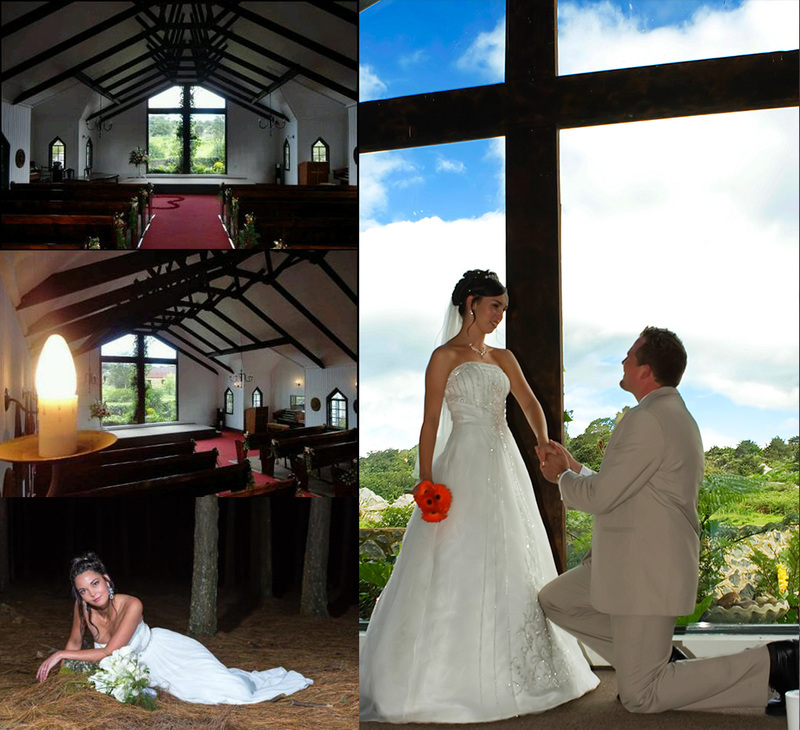 We offer the Bride – to – be a complimentary room on the day of the wedding and turn it into a fairytale wedding night. (A bottle of Sparkling Wine will be placed in the room). Breakfast or brunch for the two newly weds is with our compliments. We invite the newly weds to return to Long Creek Lodge on their first wedding anniversary to enjoy a complimentary night (Bed only). If you reserve all the accommodation (58 rooms) for your wedding on Friday and Saturday night R1200.00 will be given back to the Bride and Groom on departure. Smoking within the rooms, units, restaurant or Function Hall, is strictly prohibited. 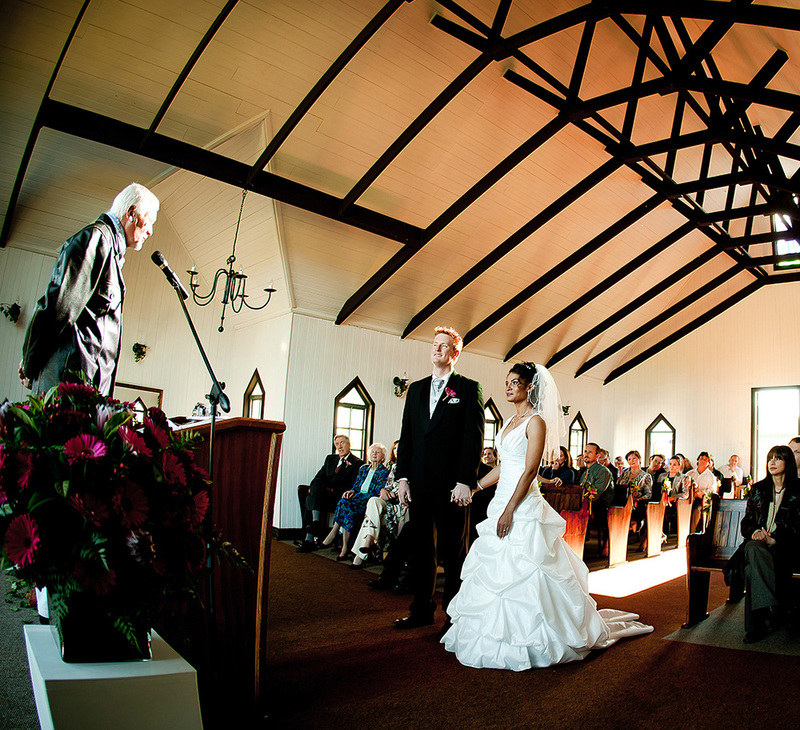 The time that you wish to start your wedding proceedings is at your discretion. Children are the responsibility of the parents or guardian (not our staff) and are to be minded at all time. Our rabbits, ducks and chickens are tame and they roam free. We want to keep it that way. We are happy to hold a provisional booking for your function for 14 days. If a deposit is not paid within 14 days after the provisional booking, Long Creek Lodge reserves the right to release the provisional booking. All changes and cancellations regarding the function must be made in writing by the client. Please be so kind as to fax or e-mail us proof of payment. Use the wedding date and the name of the bride as reference. All deposits paid are non-refundable in the event of a cancellation or postponing of the function. Cancellations will only be accepted in writing. Weddings are booked months in advance. We therefore turn many other bookings away whilst holding your confirmed booking. Our intention is to resell the venue. Should we be successful in doing so, equal to the of your canceled function, we will refund your money. Our wedding menu is a three course set menu with a list of dishes to choose from. To make your decision easier, please feel free to contact our wedding co coordinator to help you. We would encourage all brides to arrange a meeting with Amanda to personalize your menu selection and to meet your budget. Please inform us 14 days in advance about any dietary requirement such as vegetarians or food allergies and we will accommodate them. The final menu and the total number of quests must be confirmed 14 days before the reception. The final numbers given will be the minimum amount charged for catering costs. Should the final numbers increase, we will charge accordingly. The final wedding reception food bill is due in full 7 days before the wedding on presentation of a Tax Invoice. 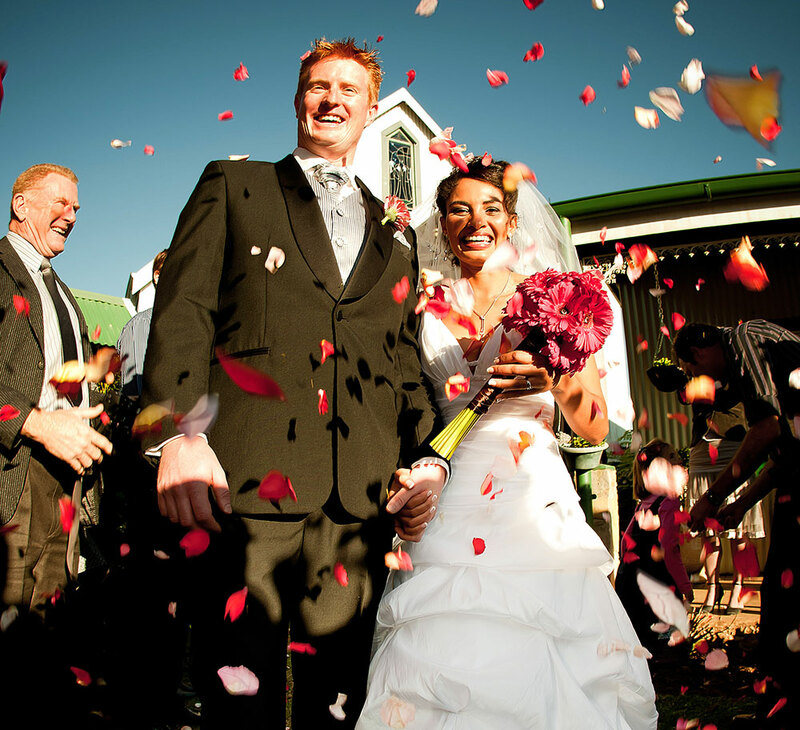 Any extra’s will be billed separately and must be settled on the morning after the wedding. All menu prices are per person and inclusive of 14% Vat. Special dietary requirements such as Halaal and kosher meals are subject to a surcharge. All entertainers and service providers meals and accommodation should be included in the guaranteed number. Certain dishes are subject to seasonal availability. No Beverages, spirits, beer or food may be brought onto the premises of Long Creek Lodge. Corkage will apply to bottles of Wine brought onto the premises with the written consent of Long Creek Lodge. Wine and Champagne has to be selected 21 days in advance. Bar requirements must be supplied 21 days prior to the wedding. We only supply1 barman if you want more we can hire at R350.00 per barman. Neither Long Creek Lodge nor its employees shall be liable for any damages or loss which may be caused to any of the goods of the customer, its employees or invitees, brought onto the premises. For whatever reason, nor for any injury or loss of life of the customer or its employees or invitees, how so ever caused. The customer further identifies and holds Long Creek Lodge harmless against any claim that may be made against the company by any third party relating to the provisions of this clause. We do not take responsibility for any decor items which you brought with you. These items need to be collected after the wedding. Long Creek Lodge will not be held liable for any interruptions of services (water, electricity, sanitation etc). We have to the utmost of our ability ensured that alternative services are available if this should occur. An amount of R300. 00 will be levied on all functions towards breakages.